Sat Apr 13, 2019 at 7:00 AM. 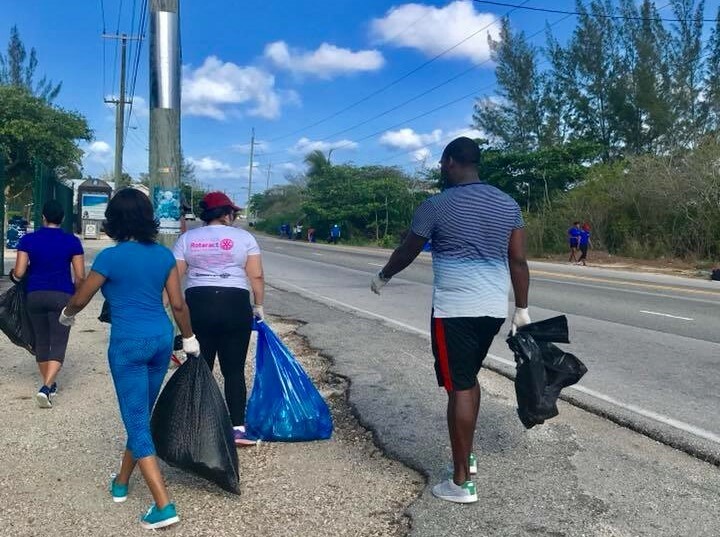 Keeping the Islands clean is no easy task and the Chamber’s annual Earth Day Clean Up helps keep Grand Cayman clean and green! Held in conjunction with Earth Week and aided by The Department of Environmental Health, this event is the largest volunteer-driven occurrence in the Country. Join Rotaract Blue at our designated location on Walkers Road to help keep Cayman clean! Please bring a hat and a reusable water bottle and ensure to wear sunscreen! Bags and gloves will be provided. However, please feel free to bring your own if you have some on hand.